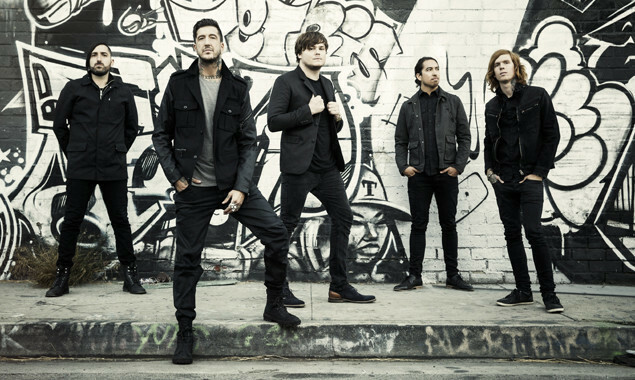 Of Mice & Men's Austin Carlile was hospitalised this weekend after receiving an electric shock. And because it's 2015, here's an emoji version of how it all went down. Hope you're on the mend, Austin!